The future of cannabis is not in inebriation, but in wellness and mood enhancement. Micro-dosing, or taking the minimal amount of cannabis to achieve the desired medical effect, is surging in popularity among both medical and recreational users. Why should you take less? Why is it better for you? And what if you take too much? 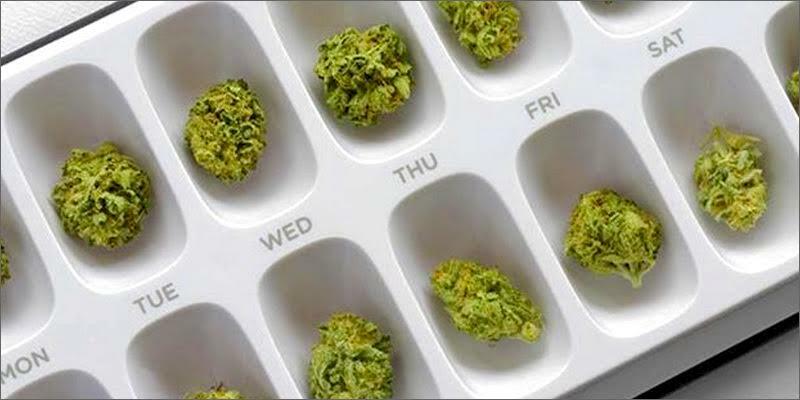 For medical users, micro-dosing helps you achieve the benefits of the medicine, whether for pain, inflammation, neuroprotection, depression, or anxiety, without leaving you beyond function. By only using enough to achieve relief, without being overwhelmingly high, not only do you improve daily performance, but you help your medicine last longer and cost less, which is important since insurance has yet to cover the costs of cannabis. For recreational users, micro-dosing is just as beneficial. Sure, you can’t overdose, but you can over do it. By micro-dosing, you feel great without feeling out of it, and save money on your herb by not developing a high tolerance. “When I started my practice, I was surprised to see that some patients were using very low dosages (e.g. 1 puff), while other patients require much higher dosages (e.g. 1 joint or a potent edible) to achieve optimal benefits. Over time, I began to notice that most patients using small amounts of cannabis were getting better and more sustainable results than their high-dosage counterparts with similar conditions. 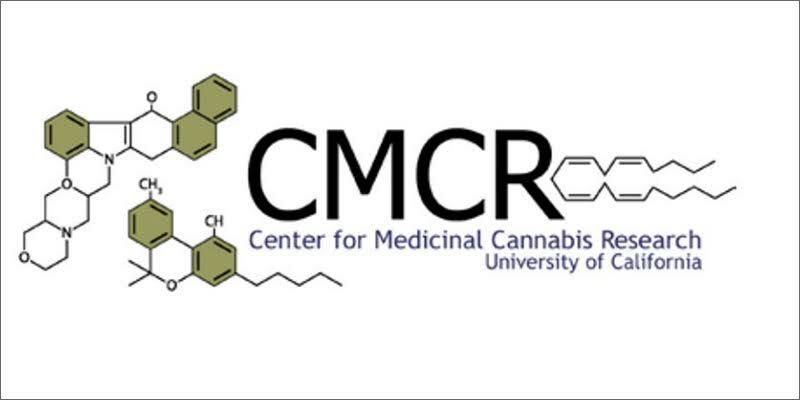 Studies by the Medicinal Cannabis Research Center at the University of California, San Diego, back their findings. With vaporizers, one-hitters, and small dose edibles, homing in on the perfect dose has never been easier, but what if you can’t consume Cannabis or accidentally take more Cannabis than you are comfortable with causing anxiety or panic? Well, we found the an all natural solution called 1Hour Break®. It will change how the world micro-doses for anxiety relief. 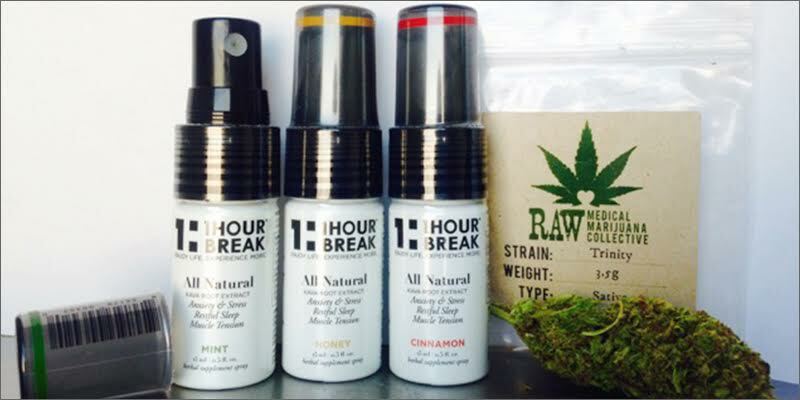 Taking 1Hour Break® to relieve anxiety, panic or cannabis-induced panic attacks is simple. Anytime you feel anxious, all you do is spray 5 sprays (about 1ml) of 1Hour Break® beneath your tongue. Wait ten seconds, and then swallow. Because it is absorbed underneath the tongue, it bypasses the digestive system, so the effects are felt immediately. Kava Kava, sourced from the South Pacific. The main ingredient and has been proven safe and therapeutic for relieving anxiety. It works by binding to various receptors in the amygdala that regulate feelings of fear and anxiety, and in turn promotes calmness, relaxation, and a sense of well-being. It’s like getting a big hug from Mother Nature herself. Missed out? Ask if 1Hour Break is sold at your local dispensary or find us on the new cannabis delivery app Eazeup. Learn more at www.1hourbreak.com. 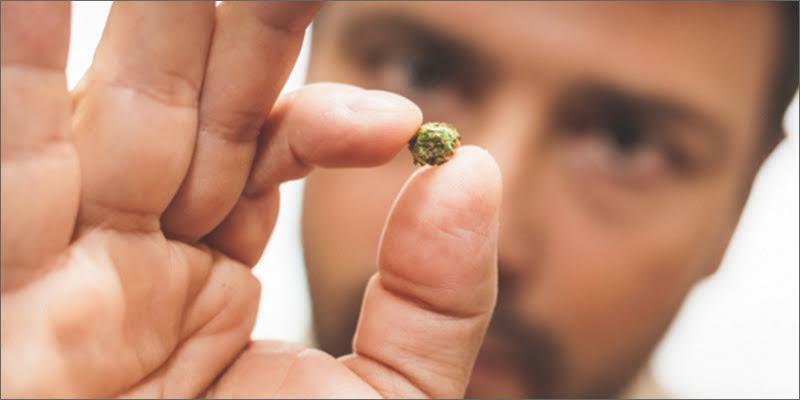 Ever try Micro Dosing Cannabis? Share your thoughts on social media or in the comments below.